Coach House are experienced in working with schools universities and colleges to ascertain the best and most efficient solution to your music needs. With an impartial and independent approach to advising of the most suitable inventory, you can be assured you’ll receive the best, impartial information. When selecting new instruments it’s important to know the full requirements and needs of the instruments. At Coach House, we work with your staff to asses the needs and requirements of all your students and staff. It is vital therefore we ascertain the most suitable instrument for your budget, ensuring excellent value and performance is maintained. 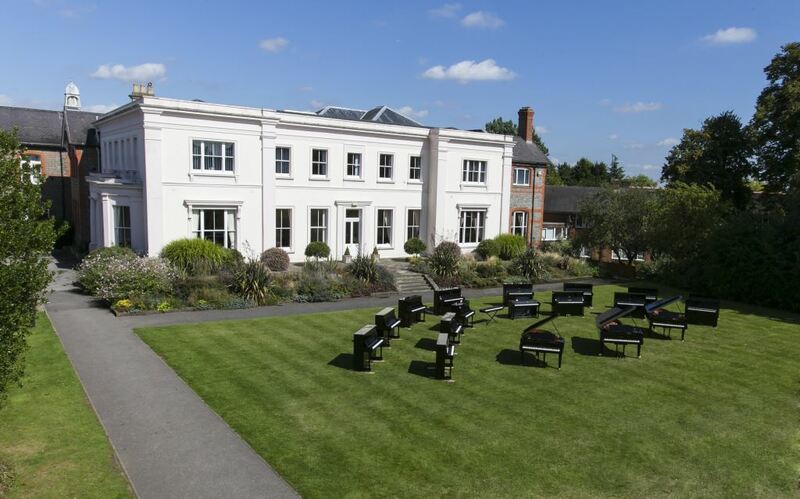 We have worked with some of the countries finest private and state schools. 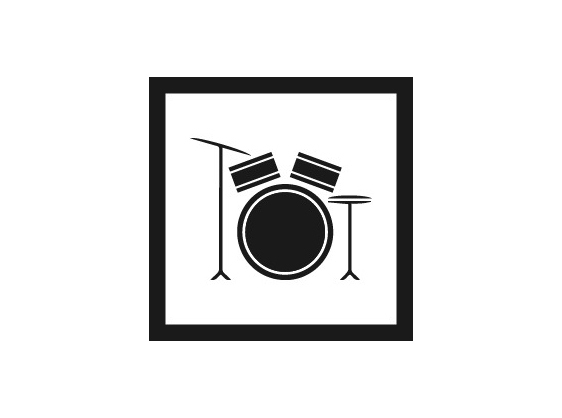 Helping them develop their music departments and providing a high quality and lasting music education platform. In each and every case we understand the importance of providing the highest level of service while offering unparalleled levels of product and brand information. 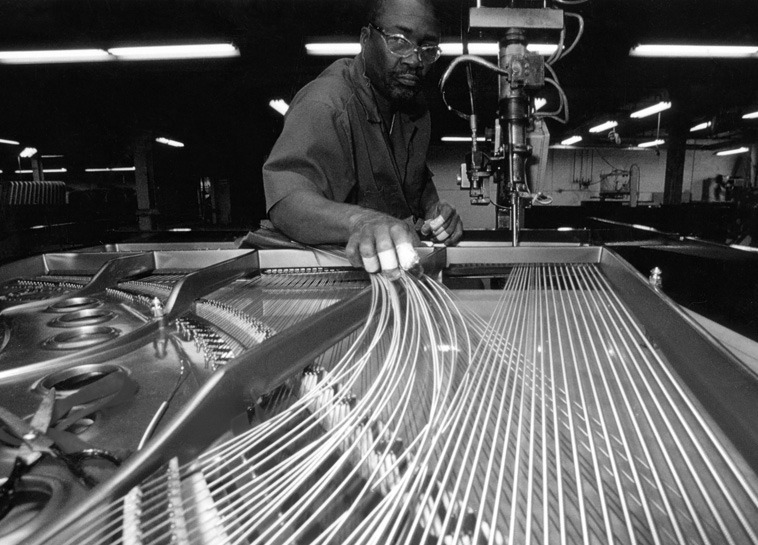 Coach House is unique in the UK as the only supplier of all the leading piano brands, therefore offering unbiased information and negotiating the best prices from manufacturers. Contact Coach House to arrange a free inventory assessment at your location! 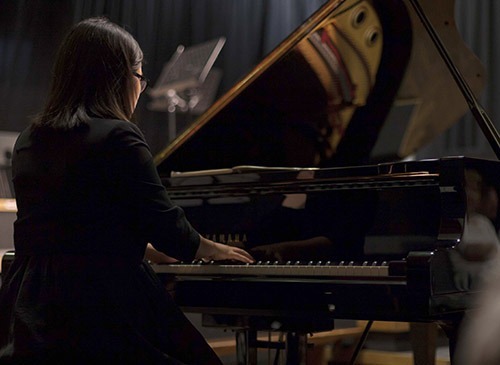 Coach House’s long-established links with accomplished artists offers your students the unique opportunity to be inspired with famous musicians in workshops, masterclasses and concerts at your school. We provide ongoing support schemes to enthuse students and help your music department stand out from all other schools. Coach House organise and manage successful fundraising campaigns such as ‘sponsor a key’ and ‘notes for notes’. This engages support from parents and friends the 88 keys can quickly raise £88,000 in a way otherwise seemingly impossible! Should you have a much-loved instrument in need of attention, Coach House offer a full restoration service guaranteed to revive your cherished instruments. For more information and to arrange a full assessment of your piano/s please click the link below. 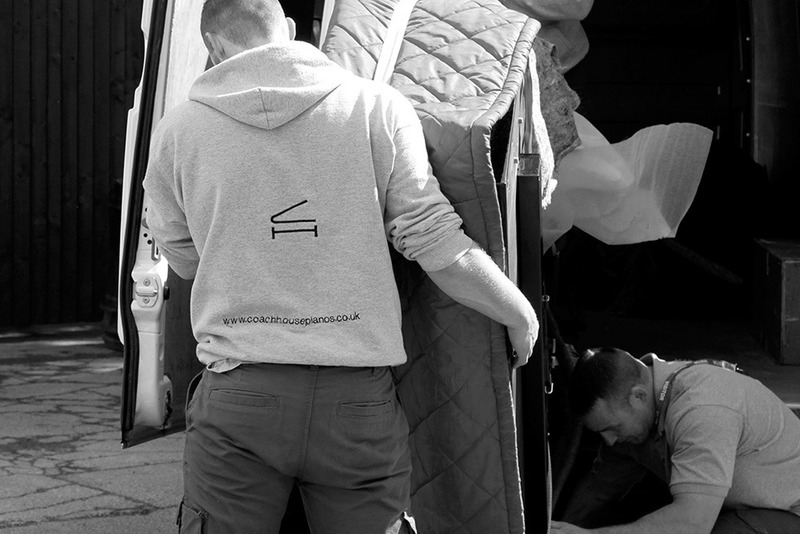 Coach House are one of the very few companies in the UK who operate a professional piano transport team, thus offering you flexible delivery times and upholding the high standard of care we pride ourselves upon. 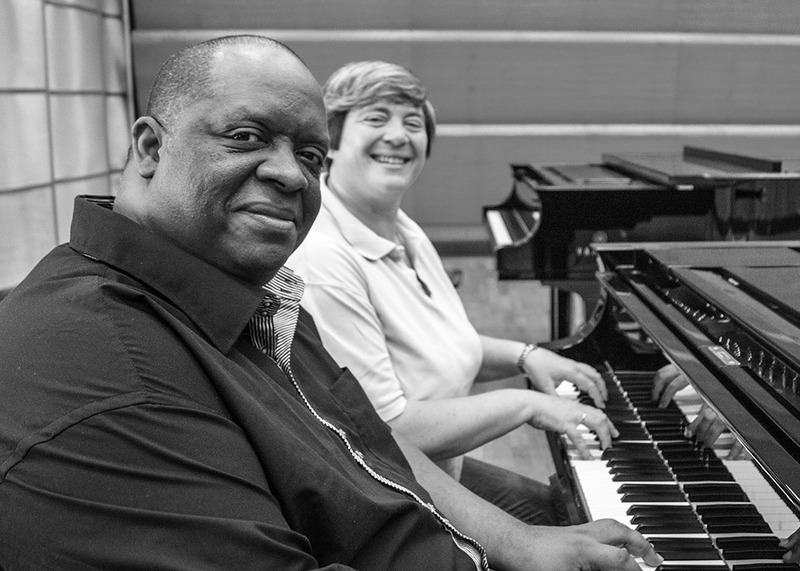 It also means you have ongoing access to a professional moving team for all your piano moving requirements. 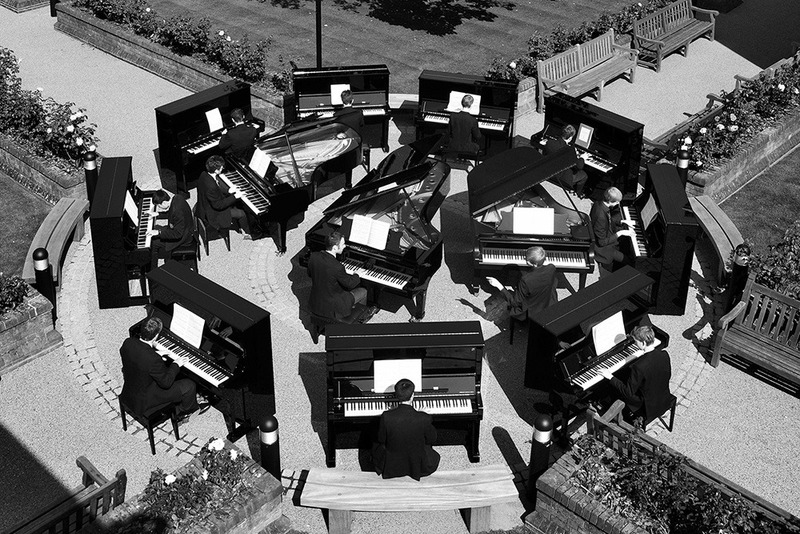 We understand that every environment has different acoustics and there is nothing like trialling pianos in the location they will reside permanently, therefore we offer the unique service of bringing a selection of pianos to you! As the unique Yamaha Education Partner, we provide you with a single supplier solution for all Yamaha musical instruments and accessories at competitive prices.